Our thanks to everyone who joined us for yesterday’s performance of ‘Rush’. It was the first show with our new screen and projection kit working in concert with full digital surround sound. 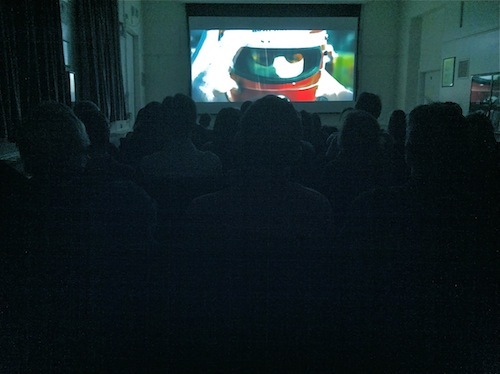 ‘Rush’ provided the perfect showcase, with its dynamic racing sequences and astonishing sound design. There was hardly a filling left unrattled in the house.